Visit our homepage for activities in Vasai - Virar. Its a perfect biking destination. I'm planning to buy a road bicycle. I'm new to cycling (of course know to ride one). Purpose is for long distance rides, say 50 K plus on weekends on highway or particular dream tracks like coorg to munnar via ooty. Yes i have dreamt of all these from long time. 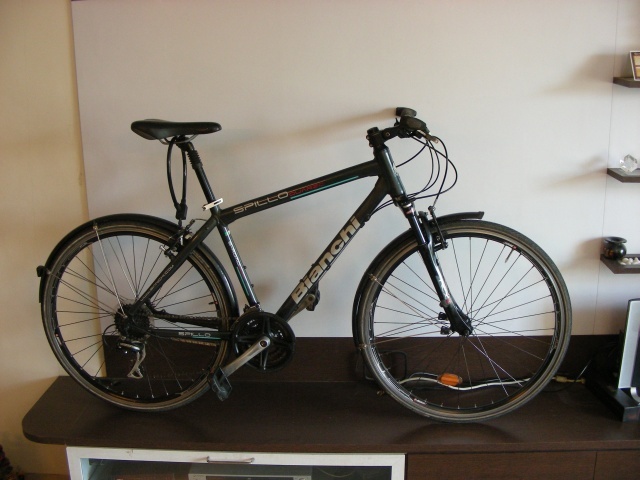 Model : Bianchi Spillo Quarzo, Hybrid, with front suspension fork. CELEBRATE BANDRA _ CYCLE DAY WHEN IS IT ? IS CELEBRATE BANDRA HAVING A CYCLE DAY , ANY INFORMATION ON WHEN IS IT , WHERE ,ETC ? Second hand bike in Pune ?